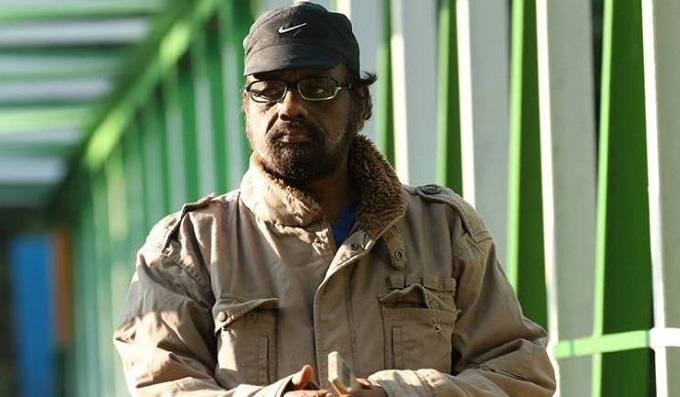 CHENNAI: Eminent Malayalam filmmaker and chairman of the Kerala Film Development Corporation, Lenin Rajendran (67), passed away at a private hospital in Chennai following liver related ailments, hospital sources said. Rajendran had liver transplantation two-three weeks ago at Apollo Hospital. He had been hospitalised for nearly two months for the surgery. It is learned that he was suffering from pneumonia. His end came at 8.45 pm, sources said. Chief Minister Pinarayi Vijayan has paid his condolences. "He understood that cinema was not just of entertainment value, but could be use to document history. He was a person who stood steadfast with progressive left groups," the CM said. Lenin Rajendran is known for his serious films, more on the lines of art house cinema, and has won quite a few awards. Swathi Thirunal, a biopic on the 19th century king who loved music and arts, brought him the first state award – a special jury mention, in 1987. In 1992, his film Daivathinte Vikrithikal, based on a story by M Mukundan, won the state award for best film. Raathri Mazha, about a dancer who ends up in a wheelchair, won him the state award for best director in 2006 and in 2010, his film Makaramanju, which featured cinematographer-director Santosh Sivan in the lead, won the second best film award. Kulam, a lose adaptation of CV Raman Pillai’s book Marthanda Varma also won an award for popular appeal. Lenin had begun his career as an assistant to director PA Backer. He directed his first film Venal in 1981. Other noted films include Chillu, Prem Nazirine Kanmanilla, Mazha, Puravrutham, and Anyar. The last film he made is Edavappathy. He was also known for his love for poems and in some of his movies these poems were used. Chillu has the famous poem Oruvattam Koodiyen, written by the late poet ONV Kurup. An alumnus of the University College in Thiruvananthapuram, he was a member of the CPI(M) and some of his movies were also a signature of his politics. His film Meenamasathile Sooryan was on the anti-feudal movement in Kerala. Released in 1985, the film told the story of four young people tortured during the peasant uprising in the 1940s in Kerala. To resist the feudal landlord system, these young men turn to communism. Born in Ooroottambalam, Thiruvananthapuram in 1952 to Velukutti and Dasamma, Lenin grew up with three brothers and five sisters. He leaves behind his wife Ramani, professor at Alappuzha Medical College, and his children, Parvathy and Gouthaman.